Say goodbye to the stereotype of knitting being for elderly women- these hand knits are young, hip, trendy and fun. 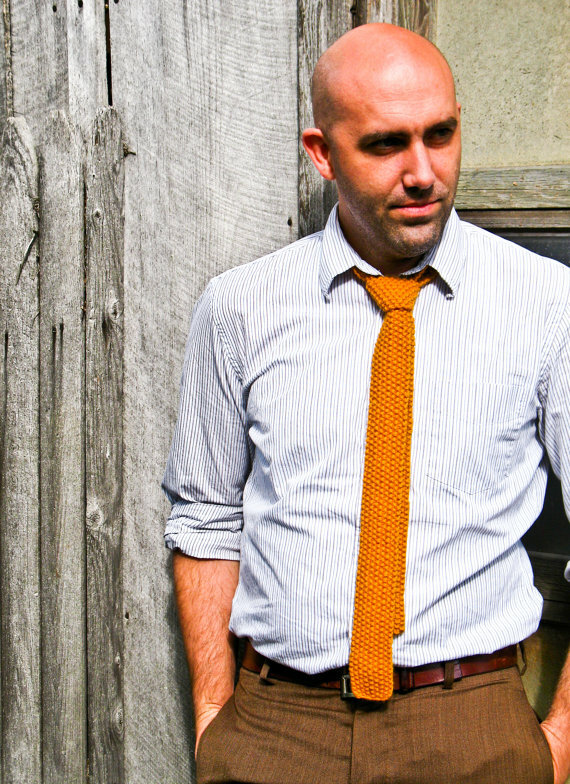 The knit tie is a perfect gift for the hard-to-shop-for modern man. 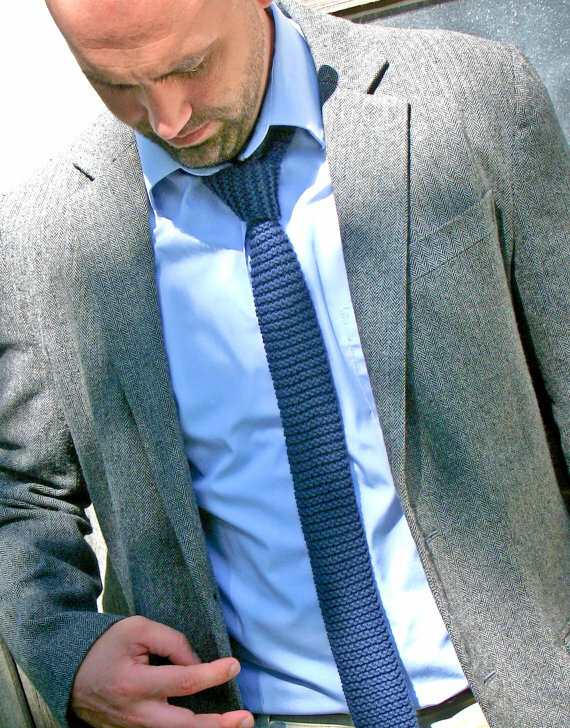 The skinny ties are a contemporary twist on a vintage style, and they are a great accessory for the cold weather seasons. 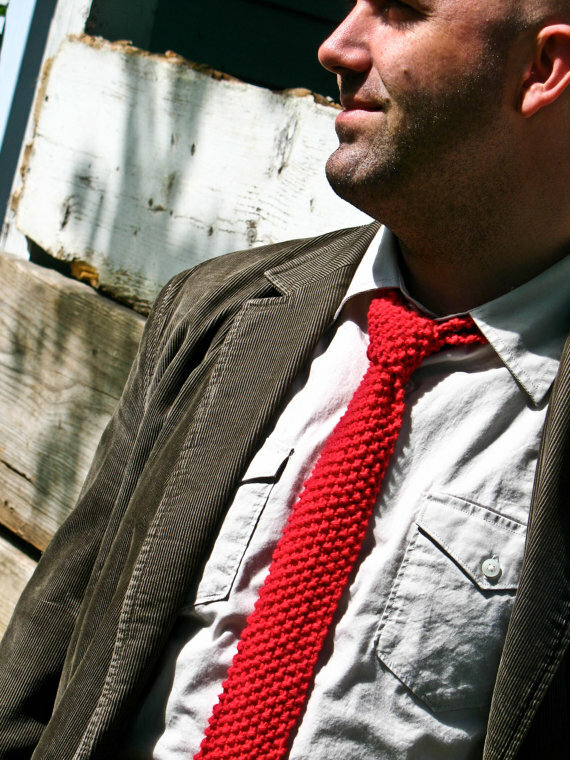 The square cut, simple but bold color, and knit material allow these ties to be versatile. Add a vest and jacket for more formal wear, or throw on a cardigan for those long faculty meetings. Lit Knits also makes hats/beanies, fingerless gloves, scarves, headbands, and more for countless opporunities to accessorize this season. Check out the wide selection on the etsy shop or stop by Gathering’s shop to try them on yourself!